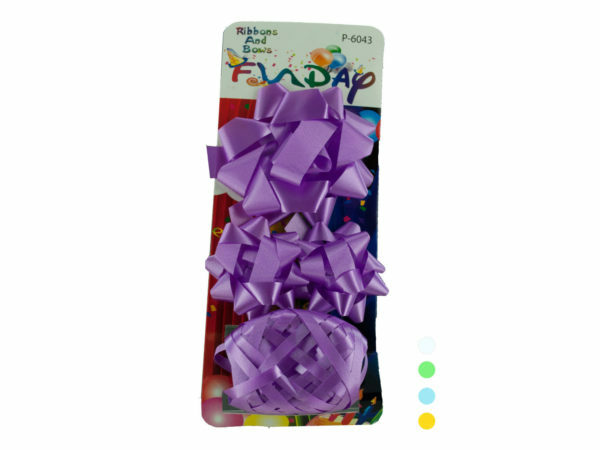 You'll be the party-hero of the next birthday, holiday, or special occasion with our bows and ribbons! Have you ever noticed how much more festive a gift looks when it's decorated with a bow? Your days of gifts blending in with the crowd are over! Our bows are perfect for gifts of all sizes. Our ribbons will make an Easter basket feel so much more special. 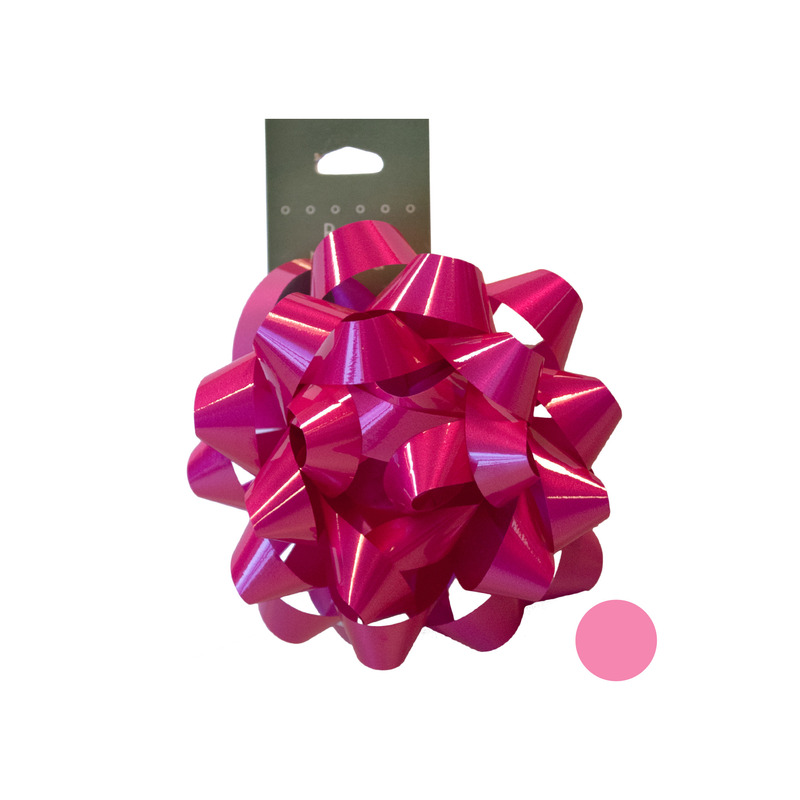 Whether you're giving a small gift to be adorned with a simple ribbon, or a large gift for which a large bow is more appropriate, our products will bring your present to the next level!